Thanks to my friend, I have released a new update video for Gateway to Legend! I've added music! The main theme plays upon launching the game. There will be 3 overworld pieces. The boss theme plays upon triggering a boss. We also have plans for more tracks than just those! In this video, I show off the work I've done with enemies and pathfinding, music, and sound effects! I implemented sound for various things like doors, sword swings, selecting menu options, and more! There's also a map-pack wizard that helps user-generated content, as far as the programs go. I need some help drumming up some ideas for many different sections of the game, so I have my Github repository over here, and I would very much appreciate any help from the community, from suggestions, to offering to help with code. This project will be pretty big and pretty complex! I've added smooth scrolling, after much request for it. After two RPGs that handle only screen-sized maps, I have finally added a much-requested feature! As well, I have added one Discord user _iPhoenix_ 's overworld music, fully integrated the map-pack toolchain, and more! Thanks! I'm hard at work here. It may not be a visually polished game right now (mostly because I'm pretty bad at graphic design), but don't worry, I'm making plans to change that! While I'm doing background work on the engine (mainly adding features to the Toolchain and adding the last script into the game), I have been working on my related side-project, the GtL webpage. Meant to be a source of information, documentation, and a collection of links, I had a bright idea: why not host map-packs online? So, I set out to working with Firebase to implement this. As I didn't post anything about this along the way, I'll instead recap and explain some Discord announcements and posts I sent to my GtL Discord. Click the link to join if you're interested! My first announcement of the site. It had just launched with bare-bones upload/download support. It had a dummy download and like counter. No way to post map-packs with a certain type, description, or even see the profile picture of the person who uploaded it. I've added the second-to-last script type editor, the one for the BossActions script! Now you can fully script bosses. Related to that, I changed the format of the BossActions script so now, it uses coordinates instead of X/Y velocities. I also revamped text input (and more noticeably, the Change FPS setting) to add just numerical input! Today, I got back to working on the actual game and added editing to BossActions. BossActions has been functional for months, but I've been putting off creating the editor, since there were so many parts to it. I had to have the player choose what tiles the boss is, how much HP, and then figure out a way to have them define a variable amount of points for the boss to move to. However, I finally put that task to bed. Just one more script to create, and then that should be totally done! Also, I added an input method just for numbers, so you can't try to break the system by inputting text in a number-only input. I just updated the map-pack webpage to add a lot more to the Download and View pages, as well as making some things auto-load. I still haven't decided what I want on the Index of the page. Most likely a search function and featured map-packs. As you see, I am also debating adding a comments field to map-pack uploads, and adding a full forum! I think it's within my scope, although hopefully it won't become super popular, or my Firebase plan won't be able to handle the traffic! I've added all script types! The one showed off most prominently (and probably a little too much for the final version of that map-pack) is the Animation script! Once the user walks into the trigger area, a sprite will move around onscreen in a pre-determined fashion. According to the map-pack creator, the sprite can initiate a text box after it's done moving, stay onscreen until another is activated, and more. This script type also has its editor implemented, meaning all map-pack features planned are now implemented! Some other things are not finished yet, though. As to be expected from a beta release. However, I have more done than I actually have realized up until now, so I'm looking forward to releasing, hopefully within the next couple of months. It could be sooner, or possibly later, though. v0.10.0b has been released! The secend public beta release comes with some new stuff. I've added a transition screen between the main menu and playing a map-pack. I've also added proper death handling, including a Game Over menu and relevant options. Menus have received proper click support, so clicking on options will now activate, scroll, etc. as they should. One new event tile has been implemented: the Boss Door! The boss door will open automatically when the boss on that screen is defeated and remain permanently open. As a result, event tile maps have been shifted down by one to add this tile next to the other door tiles. This means maps made before this change will most likely have wrong tiles in place of spikes, gateways, and enemies, as well as a few other tiles. Video showing off the most recent progress! Version 0.11.0b is now out! Lots of new things have been implemented, buggy or confusing behavior has been fixed, and I finally added enemies the transition screens (Although I may not have shown it off fully)! * Added three new abilities: Spin, Illusion, and Laser. One more is planned, but I don't see why I can't add more if I find more than one good ability to add. * Updated water sprite in default tileset. * Added mouse support to volume changing and different toolchain menus. * Added the Settings menu to the Overworld pause menu. * Added and fixed more maps. * Fixed Linux bug: After the movement part of an Animation script has completed, the game would crash. 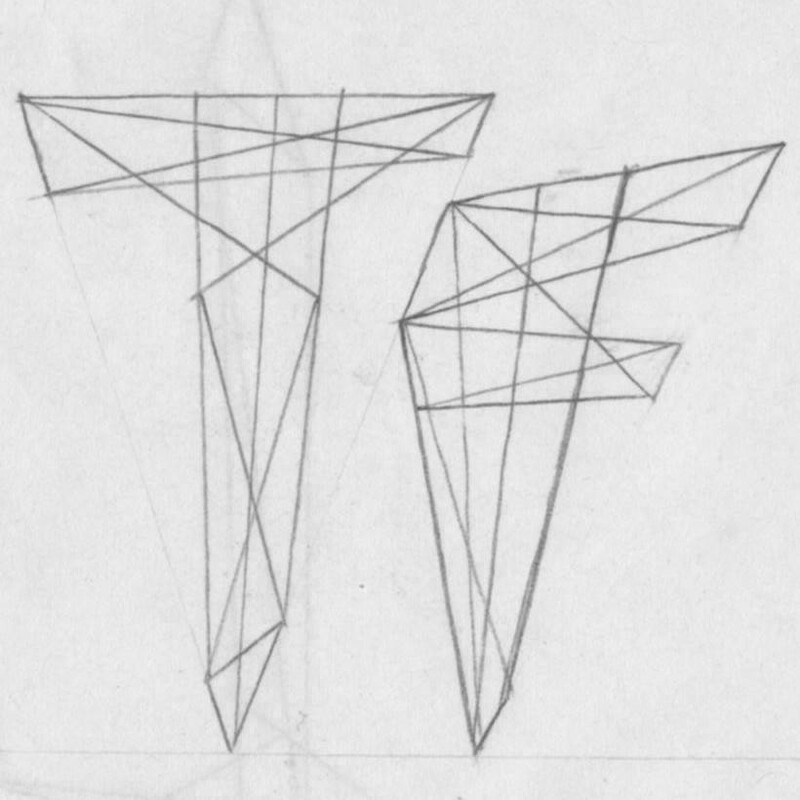 * Tweaked the toolchain a bit. Version 0.12.0b is hitting metaphorical store shelves! Dropping with new content, fixes, streamlines and more! This update has more changelog entries than any of the past ones so far. 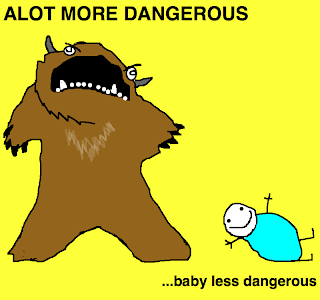 Most changes aren't additions to gameplay, but rather changes and minor improvements. These include more SFX, streamlined menus and controls, bug fixes, and more. 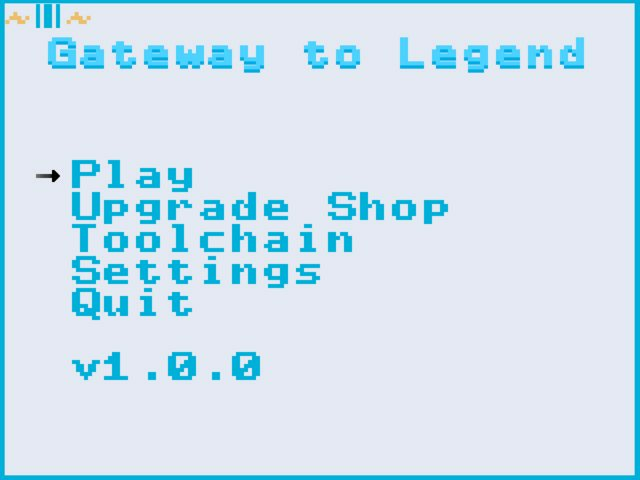 Gateway to Legend v0.13.0b is finally out! Many new features, improvements, and tons of bug fixes implemented into this (hopefully) final beta version.